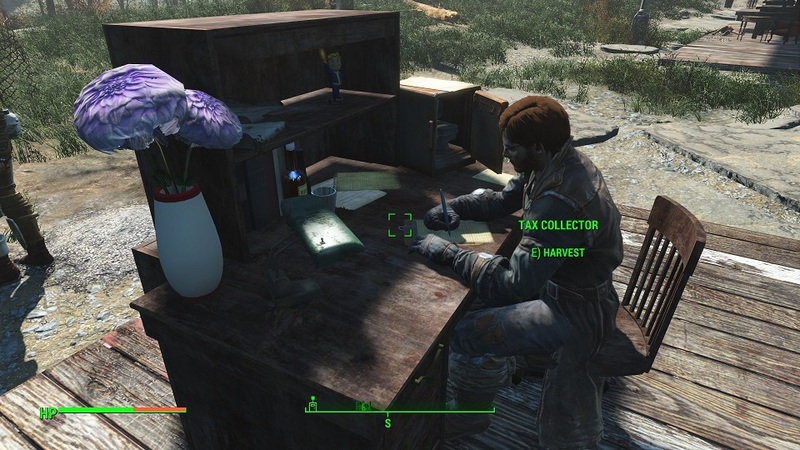 Fallout4 Nexus, sirbalin. 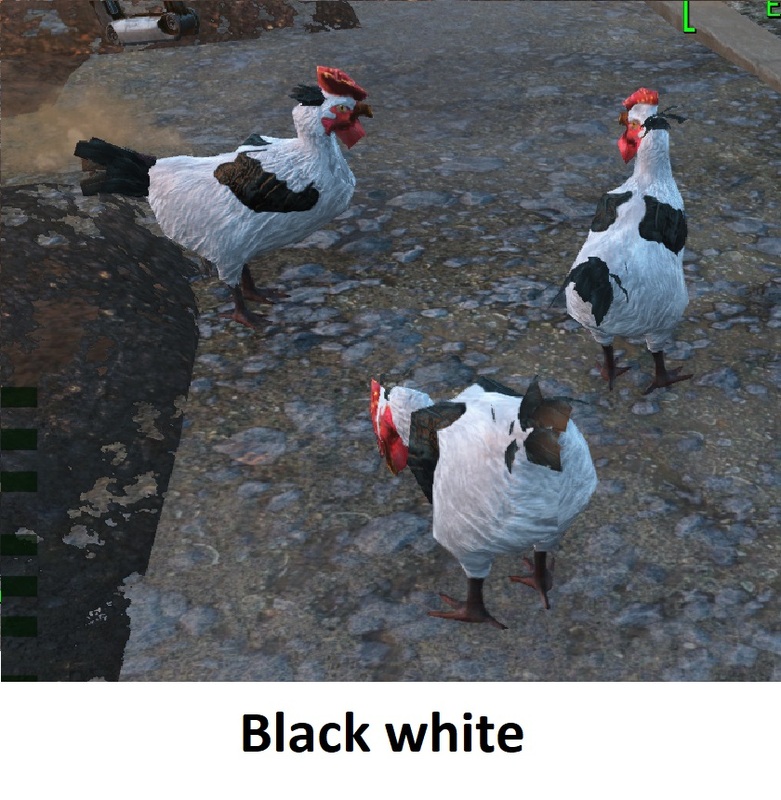 1 Aug 2016. 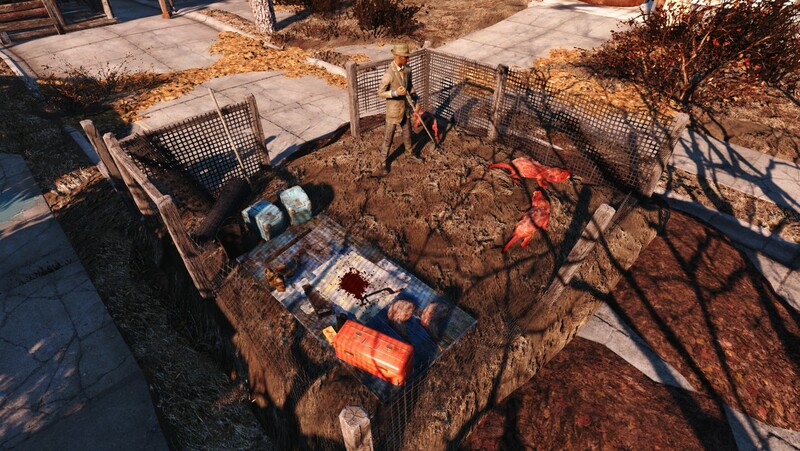 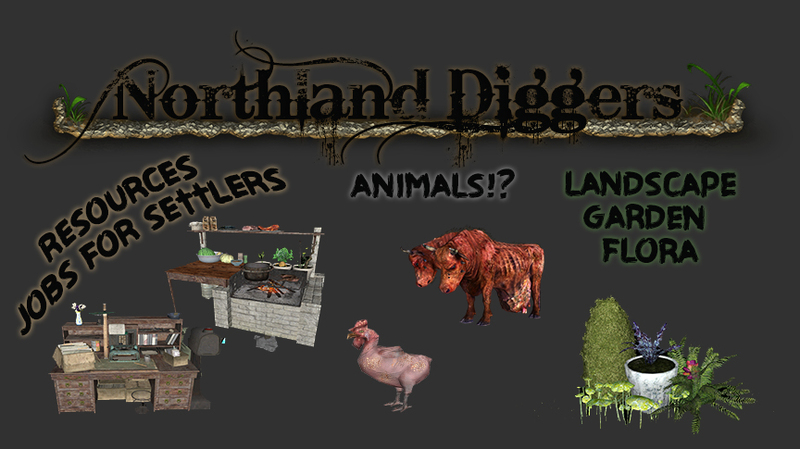 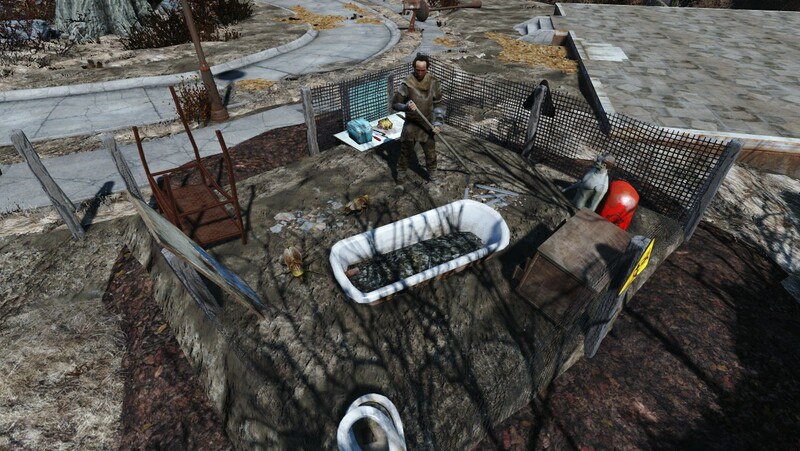 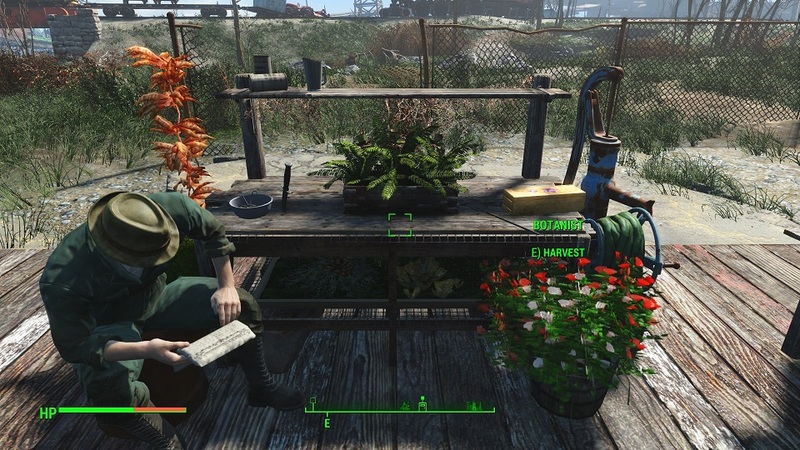 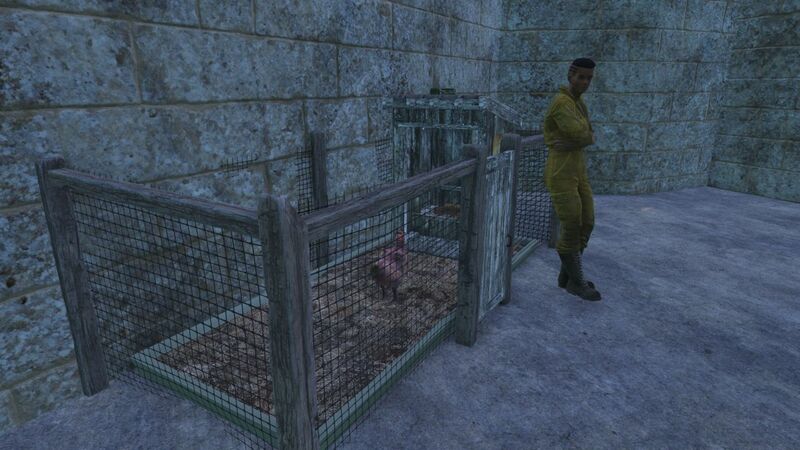 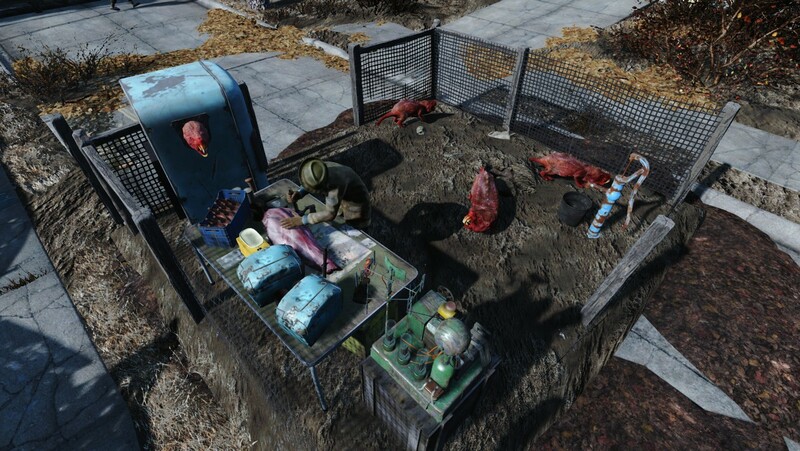 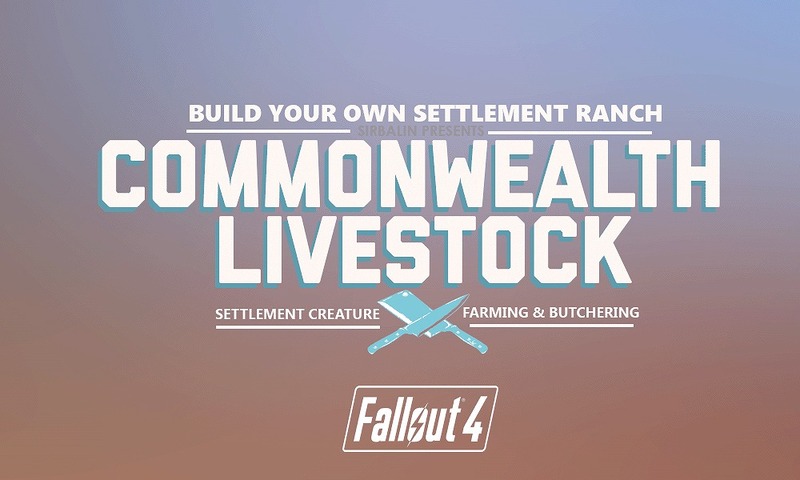 Commonwealth Livestock - Settlement Creature Farming and Butchering. 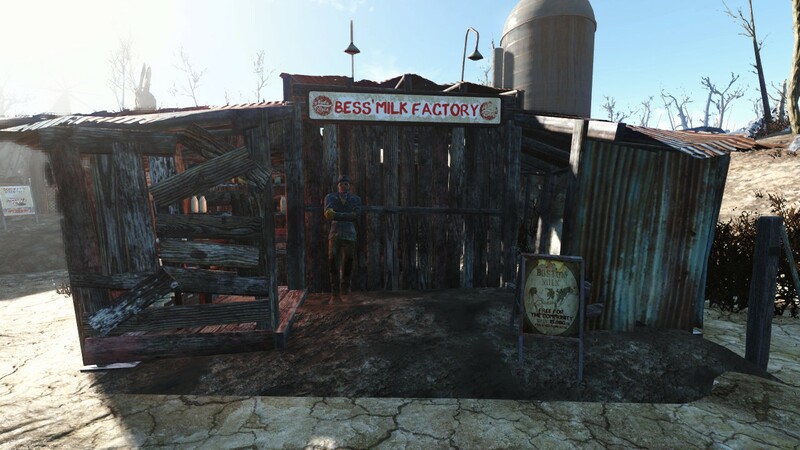 7 Jul 2016 <https://www.nexusmods.com/fallout4/mods/15964>. 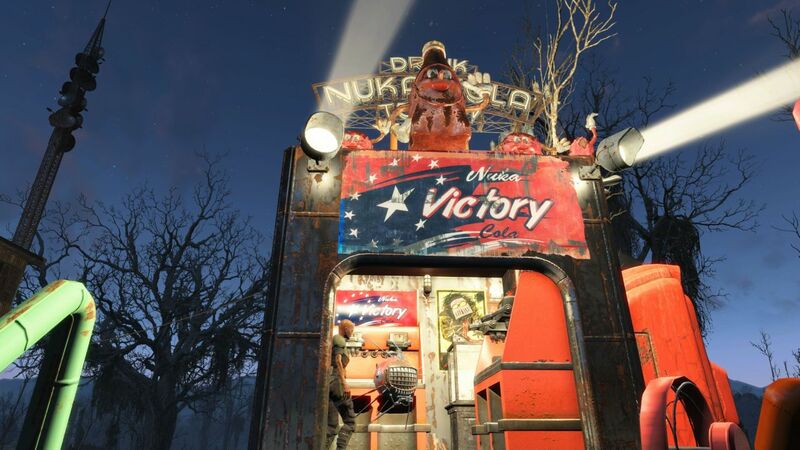 Fallout4 Nexus, Captain Laser Beam. 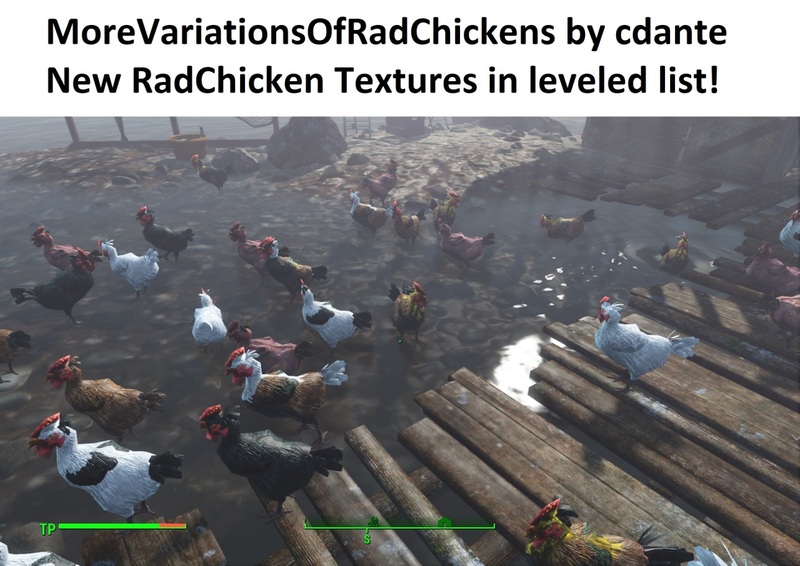 2 Mar 2019. 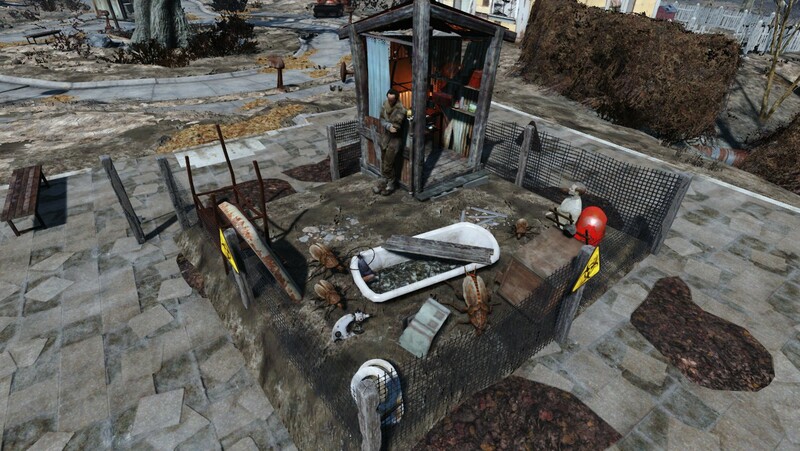 CaptainLaserBeam's Jampads - Sim Settlement Add-on. 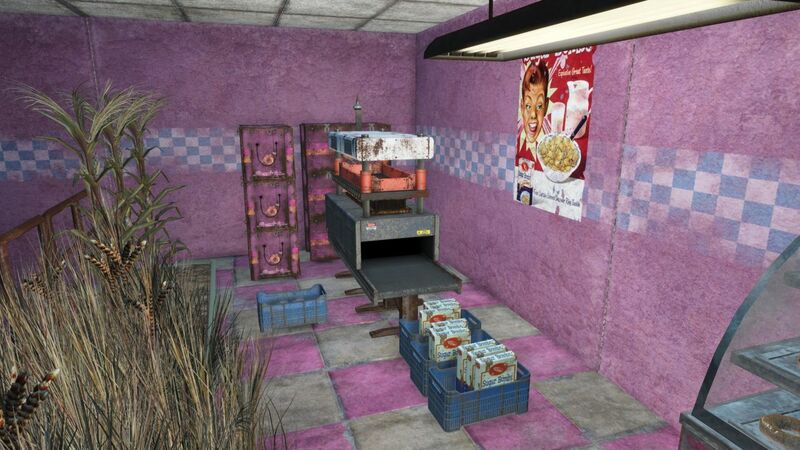 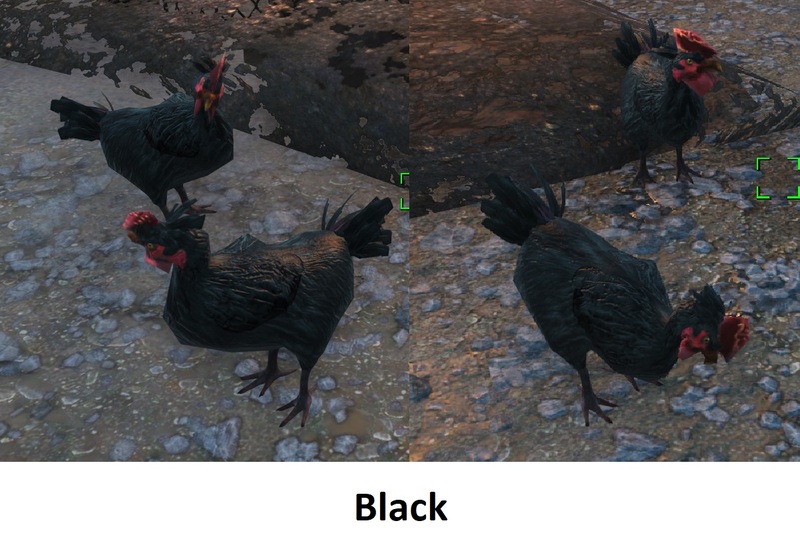 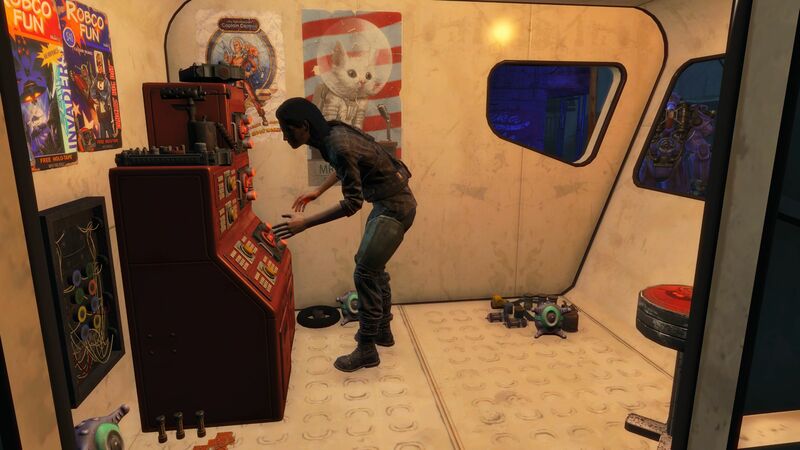 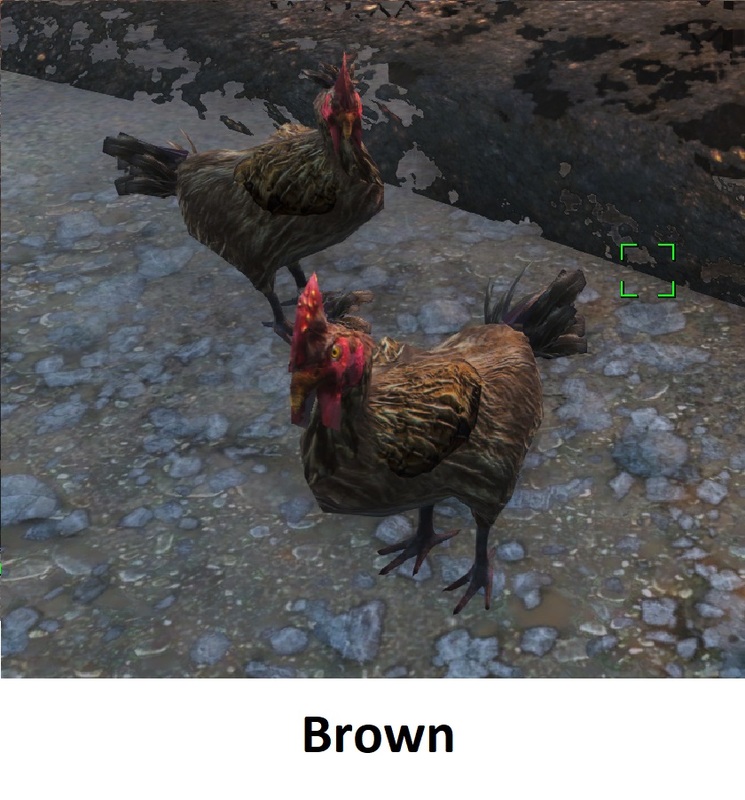 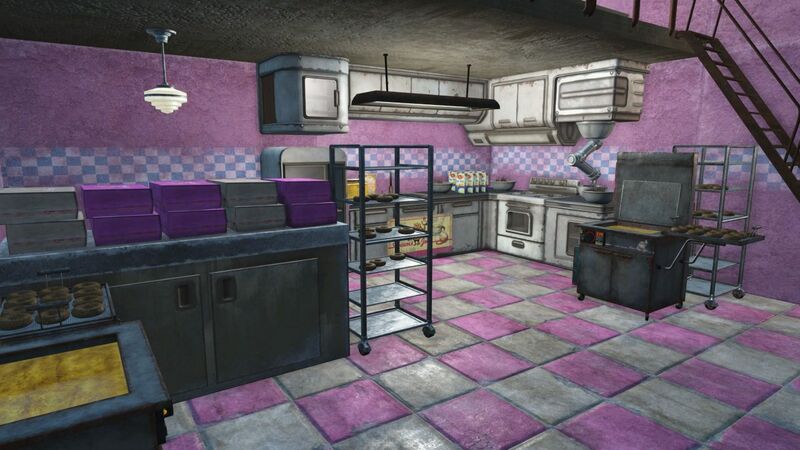 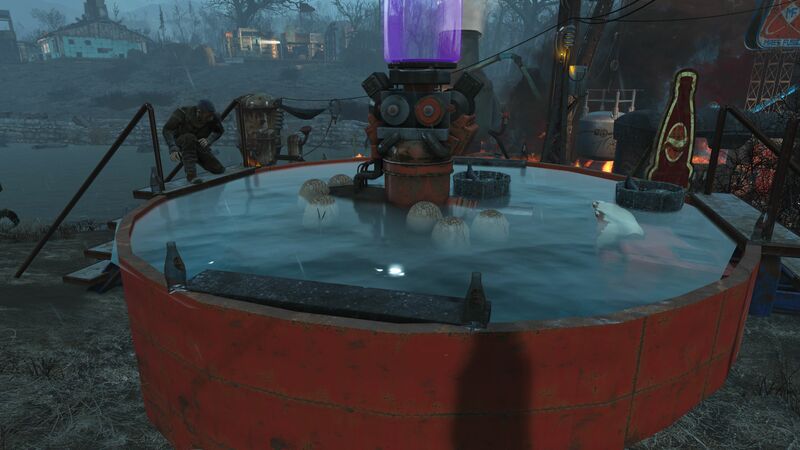 17 Jan 2019 <https://www.nexusmods.com/fallout4/mods/36961>.